Memories of long walks in the bush of southern France. 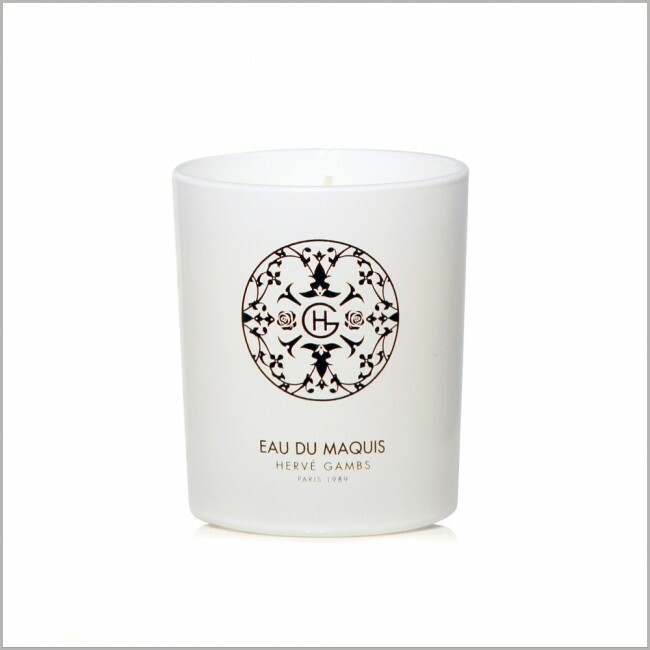 Basil, thyme, lemon and fennel, which give strength and intensity to this amazing candle. 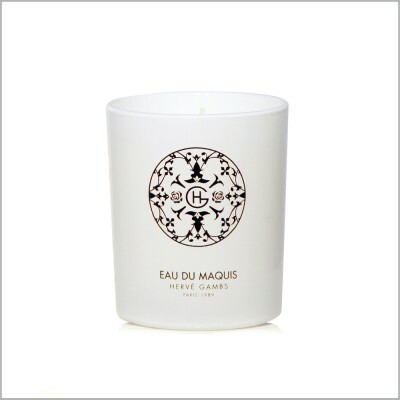 Fragranced candle 190gr - 6,7 FL.OZ.